This Primitive Camp Knife fixed blade model features a gray coated blade and a natural micarta handle. 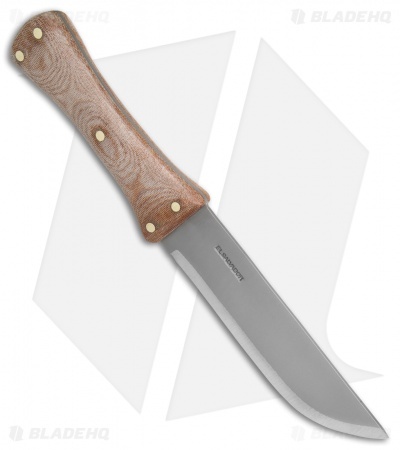 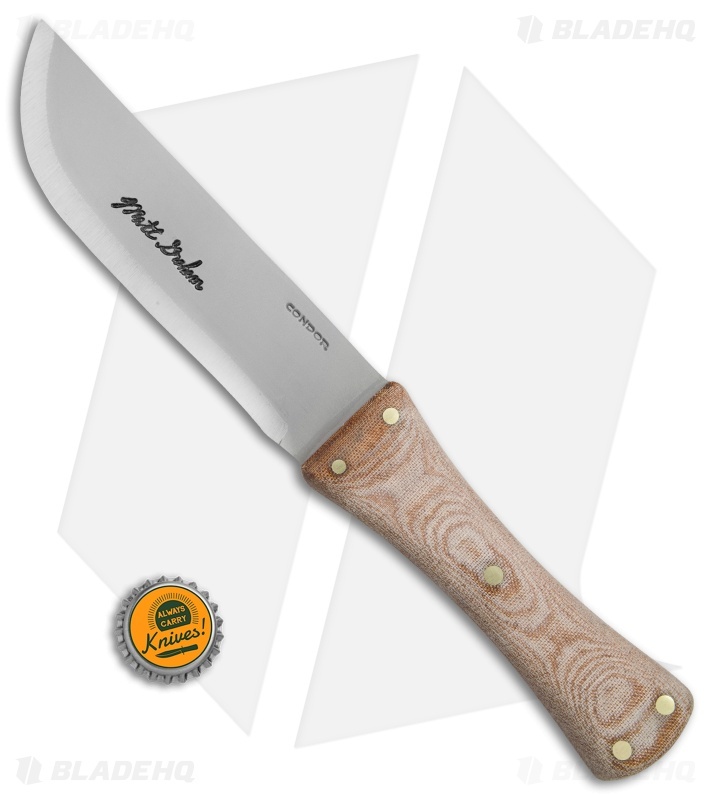 The Condor Primitive Camp Knife offers a classic design that is well suited for all of your camping chores. It is equipped with a 1075 high carbon steel blade that has been powder coated for an extremely durable finish. 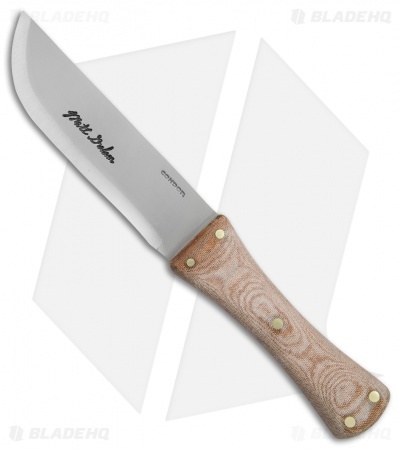 The blade has been hand finished and honed for a high performance cutting edge. 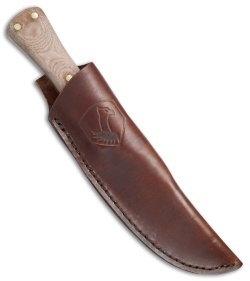 Natural micarta handles offer a classic look while providing a superb grip. Item includes a handcrafted leather sheath for comfortable belt carry.